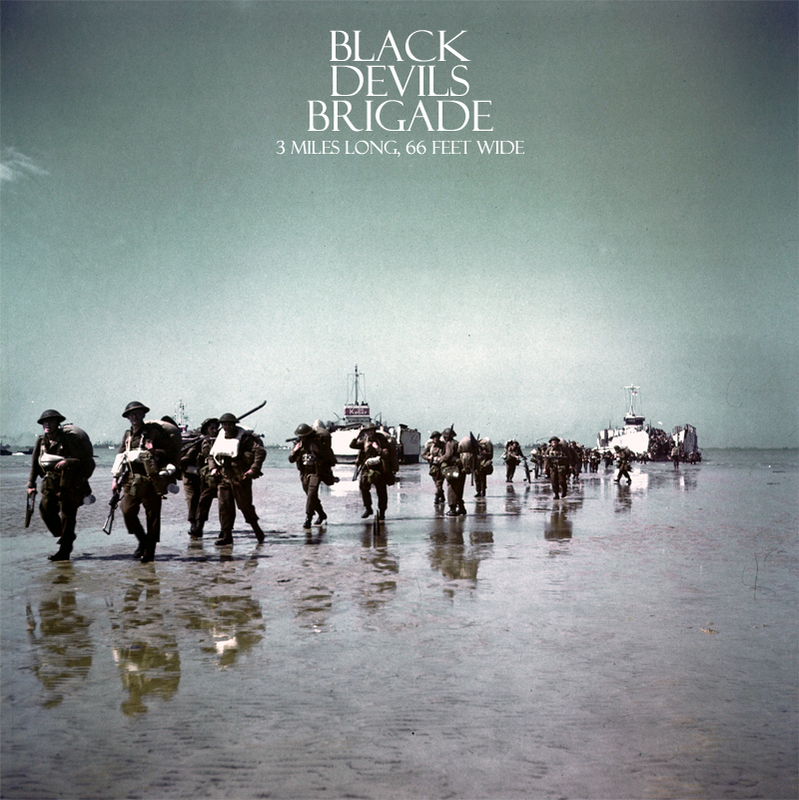 Toronto's Black Devils Brigade have just dropped their first ever release. The debut EP, 3 Miles Long, 66 Feet Wide, was conceived as a tribute to the Weston neighbourhood where they all grew up. Blues rock is the order of the day here. "The Fire Code" has a groove as hot as anything laid down by The Black Keys. The imposing basslines move throughout tracks like "Gemini", give some impressive heft to the songs. Things are most interesting though when the band strips back some of the layers. For example, the album opener, "Raised By Wolves", is pure blues gold. The vocals are often treated with some fuzzy effects that help lend a timeless quality. Between the delivery and the production they are almost perfectly suited for this kind of music. Everything comes together in a perfect storm on the closer "The Killing Business". It's difficult to put into words the power of the emotionally draining number. Judging an artist from a debut EP is a risky venture. 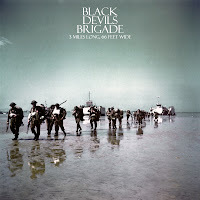 However, all indications are that Black Devils Brigade are poised to be a force on the Toronto music scene, and beyond. We'll have to wait for the full length to see if those hopes are justified. Black Devils Brigade play Sneaky Dee's in Toronto on May 12th and will also play NXNE (details TBA). Best tracks: "The Killing Business", "Burgundy Bound"